Home BBA Entertainment #BBNaija: Its A Game Of Who Remains Relevant In The House As Eviction Night Draws Nearer! #BBNaija: Its A Game Of Who Remains Relevant In The House As Eviction Night Draws Nearer! 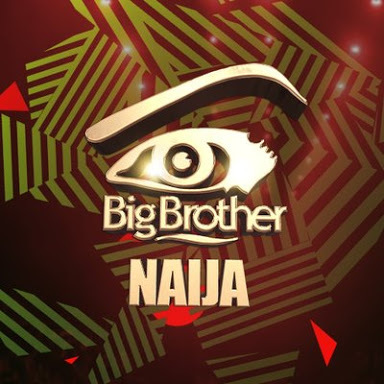 Ofcourse as expected, all housemates in the ongoing Big Brother Naija Show are gearing up and getting really worked up trying to remain relevant in the house as eviction night draws reallllll closer! And the Head of the House, our own ThinTallTony...haha..you know what i mean..couldn't help cautioning the housemates on the use of household items. Actions of some inconsiderate and disrespectful cliques like Debie-Rise and TBoss 'mentioned' recently, was part of the heart to heart talk between the two. TBoss had accused ThinTallTony and Bisola of trying to make her a “”pawn’’ in their game. And to round it up, Nigeria's Bankole Wellington (Banky W) will perform live at the eviction this Sunday.